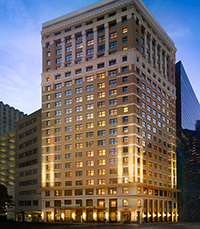 Historic 104-year-old Samuel F. Carter Building in Downtown Houston now houses the new 328-room luxury JW Marriott Houston Downtown. Officially opened on November 19, the project by JW Marriott Hotels & Resorts and Pearl Hospitality is the chain's first adaptive reuse project in Texas. It beautifully blends the past and the present, showcasing art by local artists. The property features 16,000 square feet of event space, with 9 separate meeting spaces. The largest meeting space, the Picasso can accommodate 700 attendees with theatre style set-up. The JW Marriott Houston Downtown is conveniently located to the George R. Brown Convention Center, Minute Maid Park and the Texas Medical Center. 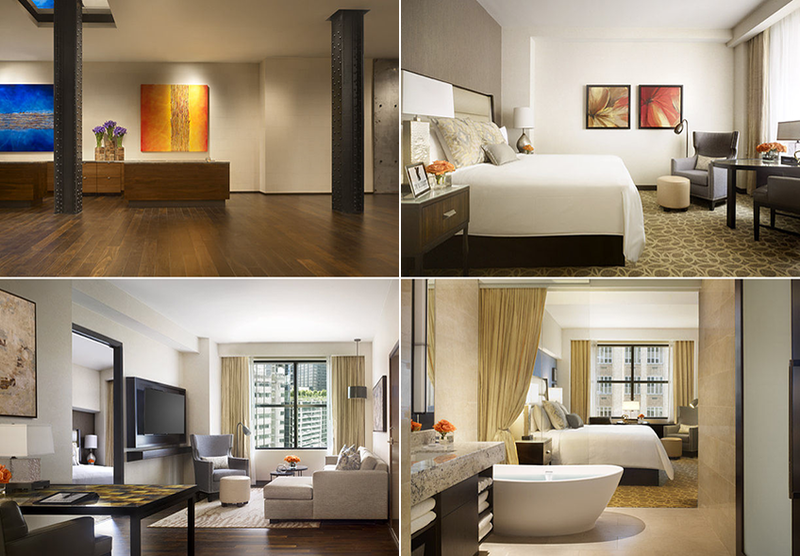 Guestrooms are attractively appointed, offering iPads to order room service or summon the valet, 55-inch flat-screen HDTVs with 120 channels and complimentary wireless Internet access. Onsite restaurants Main Kitchen and 806 Lounge are home to skilled chefs and mixologists who can create the perfect meal or handcrafted cocktail at any time. Comfortable spaces allow for interactive culinary demonstrations and unique Houston dining experiences.